I am about to kick of the New Year with the probably most underrated legume of all times. Actually it is one of the most underrated food items of all time (except probably in India). 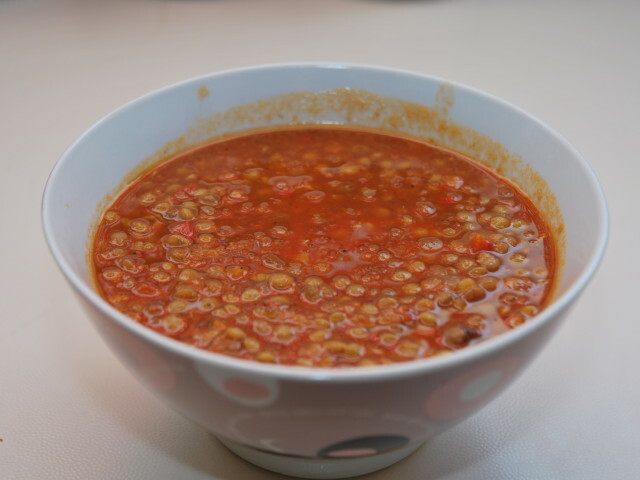 Lentils! It is the one food that I used to hate as a kid and I love as an adult. As a kid all legumes were by far the worst food I could ever have. They were always served as a substitute to meat, especially during lent before Christmas, Easter or Dormition of the Theotokos (Assumption of Mary in the Roman Catholic Religion). They were usually (and by usually I mean 100% of the times) served in a soup form with tomato, garlic and the optional vinegar that very well suits them. I still, however, didn't like them because they were highly associated with the dreadful lent that meant one thing: no meat. And I am a generation Y kid. 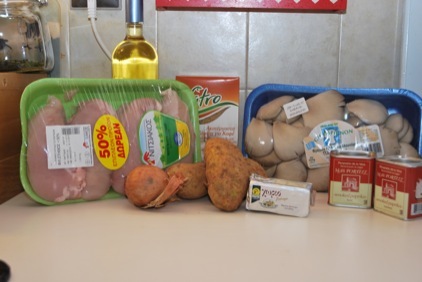 Born in the era of the fast-food globalization, the abundance of meat and wealth that spread all across Europe including Greece. And it is a shame. A big shame, because lentils are as reach in protein as meat. And of course a lot more healthy than meat. 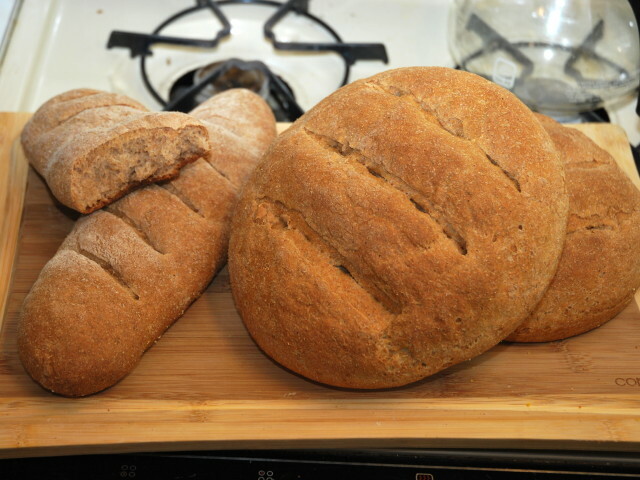 Bread is the quintessential food item; The base of every civilization; The ultimate utilization and refinement of grains. It is the beginning and the end each meal. I know too much to tell, but imagine this world without bread. Bread through the history of the humanity has been the solely energy source. In ancient Egypt the slave working in the pyramids were fed on bread onions and garlic. In Greece there is a saying that describes friendship that goes like “We ate bread and salt together”. Bread and salt. Bread the basic food. The elemental food source. Salt the most precious commodity. This is a very simple dish… Well simple in the flavor and tones that it has, but not so much in the process. The star is again the gallus domesticus aka chicken. 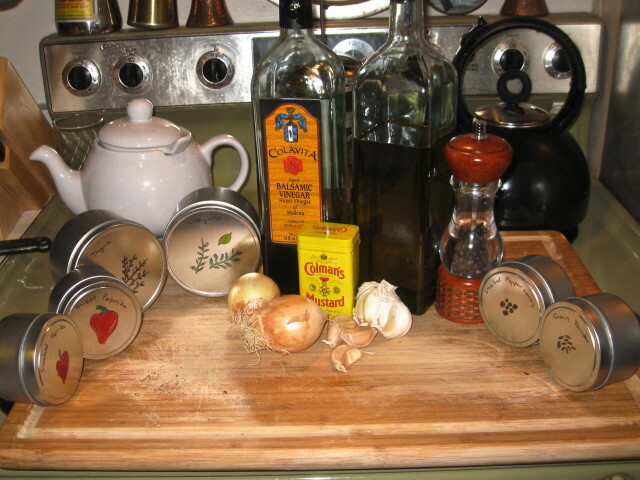 It is a hear warming dish that combines three basic cooking skills and techniques to make a unique dish. A dish that can be easily moded changed and reinvented. 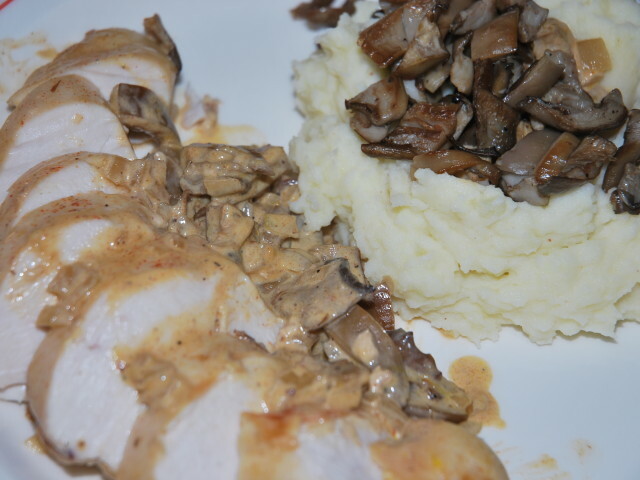 Chicken with mashed potatoes and cream sauce. Three items that are independent from each other and the real trick is how to bond them. You want them from a trio they are, to make them sing like a chorus. So this post is an attempt to show you how three items can be brought together under the same flavor roof. 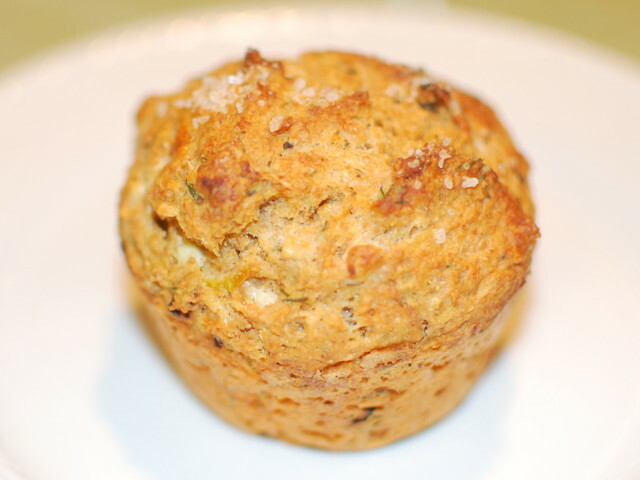 A few weeks ago, I was watching the modern god of cookery, Alton Brown and he gave me the idea of making a savory muffin. I tried his recipe and although it was great, I was thinking I could twist it around to make it a bit more to my taste. So this is a recipe that does not have much of an intro, just the ingredients and the execution. 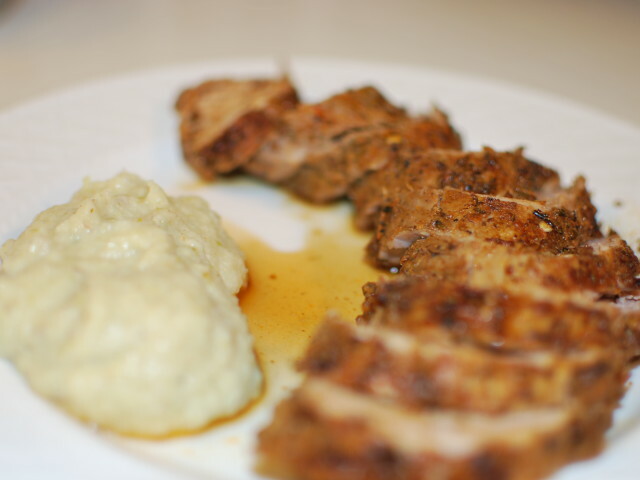 This post, long due but finally here never the less, it is not so much about the tenderloin, which is a great piece of meat but mostly for the propper use of spices and marinates/brines. I have spoken about it before but there still some miss conceptions and hazy teritory. And what a better way of talking than a nice juice piece of meat. And soon enough we will see that the selection of the meat was even more suitable. Among my best cooking dishes (?) is grilling. I use the question mark in the dishes part, because it is not really a dish, or at least when friends come over, things get much out of control and the food is massive, the plates are useless and manners are gone! We very mage look like a group of savage eating and having fun. Grilling as a mentioned before, it is the ultimate expression of primitivity, since it combines meat, the fire and the man. I was, and still am, among the people that don ‘t like celery. I eat it, when it come across in my plate, in chicken salad or as a side with wings, but I am not a fan of it. It is not the taste, I love the celerian taste. I add bits of celery seeds in every dish, or even eat them like that. I just hate the fibrous texture of celery stocks. It gets stack in between my teeth, and becomes very annoying. I remember my college roommate Pete, to put the peanut butter and raisins eat it and although I wanted to try it that texture of the fiber never made me love it. But for all of us, the celery texture haters, don ‘t despair there is a great way to enjoy the celery taste without the fibers. Nope. 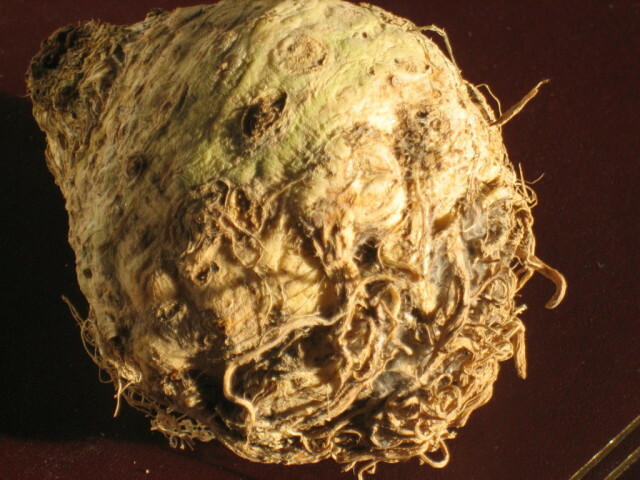 Not the celery seeds, the celery root or celeriac. One of the ugliest roots ever!! !